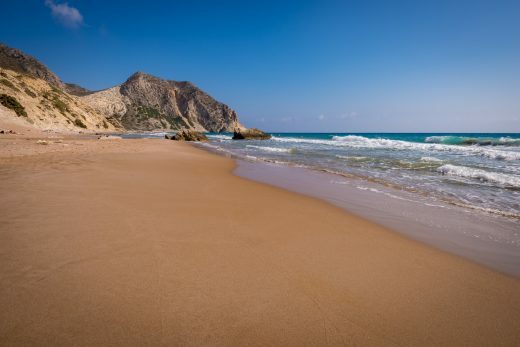 Silky white sands, hidden bays, countless beaches and crystal-clear Aegean waters, Kos bathes you in glorious sunlight while offering the cooling shade of fragrant pines. Ancient meets modern, as a rich cultural heritage of ancient sites and unique architecture goes hand in hand with a vibrant nightlife. Promising you so much to explore at your own pace, Kos is the true essence of a Greek summer. This stunning Dodecanese destination brings you hundreds of kilometres of beautiful coastline. 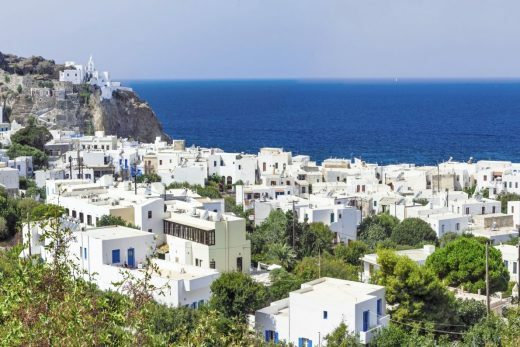 Make the most of its tempting turquoise waters offering a myriad opportunities to dive and snorkel, surf at Mastichari beach, swim to Kastri isle or visit the volcanic Nissyros island. Or head inland to hike the Dikeos mountains refresh with water from one of the natural springs and take lunch in a traditional whitewashed village. Whatever your passion, Kos will always reward you with so much. 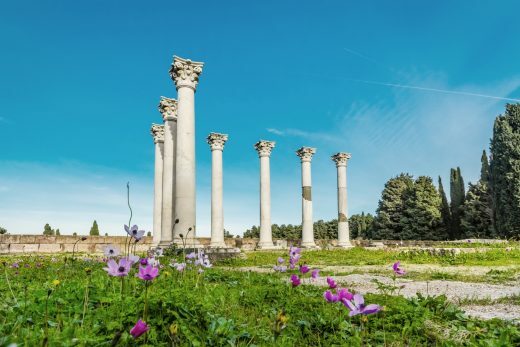 From mythical Hercules to Asclepius of the Hellenistic period, the island of Kos is a crossroads of diverse cultures, where Greek classical beauty interweaves with Ottoman elegance and Venetian sophistication. 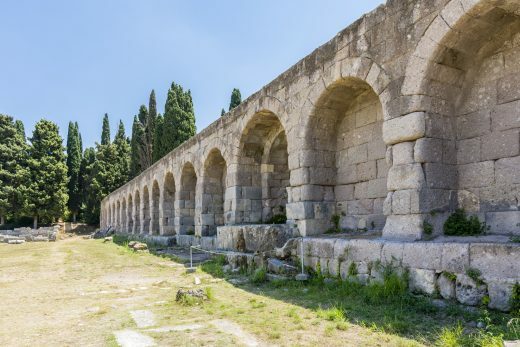 As the birthplace of Hippocrates, Kos boasts a 5.000-year history of wellbeing where the Sanctuary of Asklipieion, the ancient medical centre, will fill you with awe. Enrich your experiences in one of the most impressive islands of the Aegean. 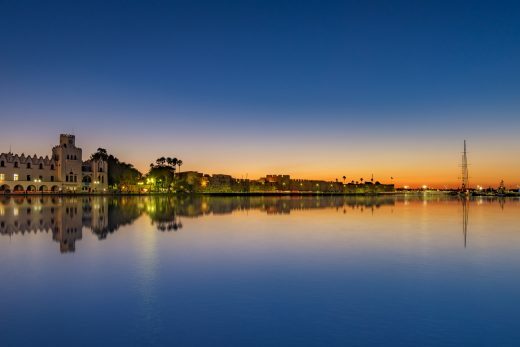 A cool destination for those in the know, as the glimmering sun sets, Kos comes alive bringing visitors a veritable feast of gastronomic treats of local seafood and traditional dishes in truly relaxed surroundings. Cosmopolitan Kos town offers a dynamic café culture and a plethora of bars where you can spend the evening sipping on cocktails before dancing the night away in one of the clubs and perhaps even seeing the sun rise once again. According to ancient Greek mythology, Asclepius was the god of medicine and healing, and who lent his name to the ancient site of Asclepion on Kos. Established around 400 BC, it was renowned as one of the greatest therapeutic centres of the Ancient world. Here you will be immersed in the world of the first medical students, taught by the famous physician Hippocrates known as the ‘Father of Medicine’. 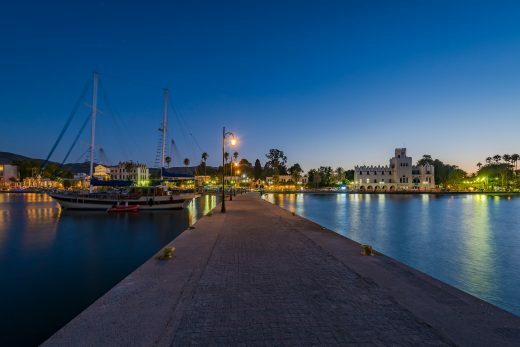 An intriguing history, a beautiful port and a multitude of vibrant venues, Kos town is the perfect place to spend time with friends and soak up the laid-back local ambience. There’s so much to impress including its enticing mix of Ottoman and Italian architecture, and the 15th-century Medieval castle, and museum with its fine mosaics. Take a stroll through the old town’s historic streets before refuelling at one of the many attractive traditional tavernas. 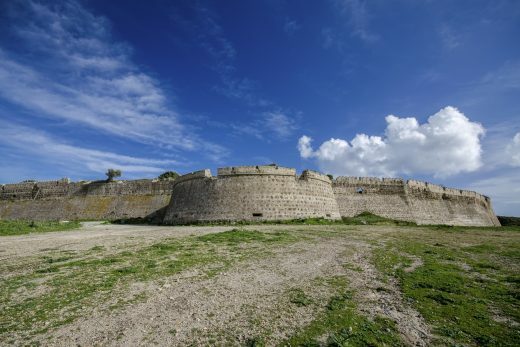 Built by the Knights of Saint John in the 14th century, Antimacheia commands amazing views over the straits separating Kos and the Turkish coast. It is now an impressive ruin, but in 1457 this magnificent castle was besieged by 16,000 Ottomans. Just 15 knights and 200 locals were left to defend it, but they held out for 23 days until the enemy eventually withdrew. Whether you like adventure or romance, sporting activities or relaxing, you are in for a treat on Kos. So why not take to two wheels and explore this amazing island on bike or on foot. 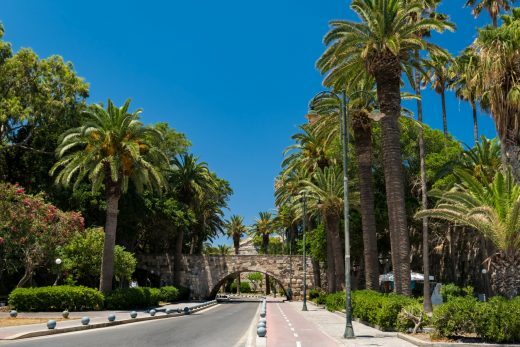 Cycle along Palm Avenue in Kos town, take a hike in the hills, explore the hidden coves or soak in the healing spring waters of the Thermes natural spa; whatever you choose, Kos promises an unforgettable experience. Laid back and uncommercialized, this beautiful unspoilt volcanic island is full of mystery and mythology. The main town of Mandraki is a pretty village where you can visit the local museum or arrange to visit the local monastery, dedicated to the island’s patron saint, Panagia Spilianis (Virgin Mary of the Cave). The more adventurous are invited to descend into the crater of an ancient volcano. While nearby Kalymnos, Pserimos (or Kapari) and Plati are a trio of beautiful islands offering a fabulous day of island hopping and their own individual charms.